I began serious collecting in the early 1990's in the Buffalo, NY area. During my 10 years there I was the field trip chairman for the Buffalo Geological Society and a member of several other area Mineral clubs. I field collected extensively in the area. In 2000, I moved to Lake Jackson, TX and although the field collecting opportunities are less abundant, I continue to improve my collection with a "Silver Pick". I tend to collect suites based on either the species or locality (making just about anything fit into my collection). I have previously served as the Vice Chairman and the Chairman of the Mineral Section of the Houston Gem and Mineral Society and am a member of the Clear Lake Gem and Mineral Society. 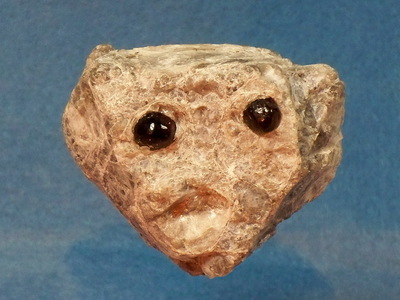 This page lists Dean's favourite minerals, localities and photos. All lists in alphabetical order. Dean has not added any yet. Dean Lagerwall does not currently have any sponsored pages.